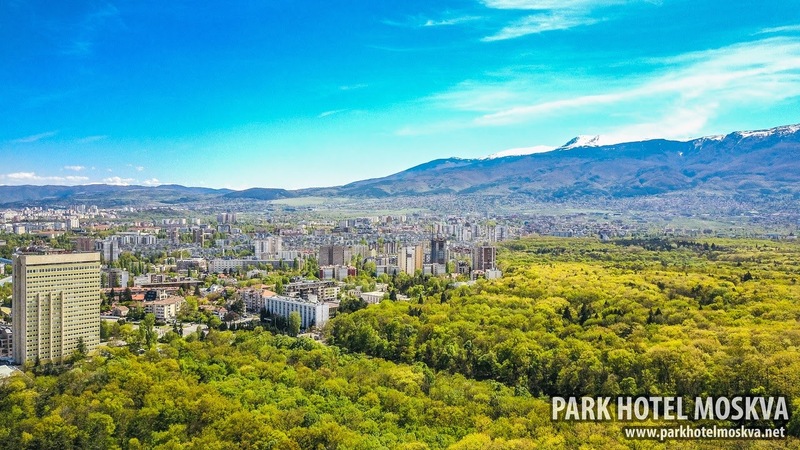 Our venue is the Park Hotel Moskva, situated at the edge of a wooded park, with panoramic views of Sofia. It’s a 3 minute walk to the Metro station that is three stops from the main shopping area in the city, and has a direct connection to the airport. Taxis are inexpensive in the city too, so it’s nice and easy to get around. We have negotiated excellent prices for the rooms, which you will need to book directly with the hotel. All prices are per room per night and include breakfast, local taxes and wifi.